Whether you’re learning about salinity’s effects on water density for chemistry, oceanography or another science course, there’s no better way to study the relationship between the two than the old grade school trick of making an egg float. Sure, you know salt is the key, but how much and how it operates may prove interesting questions for a science experiment. For a good science project, you’ll need a container for mixing your salt water, preferably a glass one through which you can watch the results carefully. You’ll also need some clean water, such as that from a filter, and a lot of ordinary table salt. Collect a variety of measurement tools, such as a set of measuring spoons in various increments and a kitchen scale. Of course, you’ll also need a few eggs. 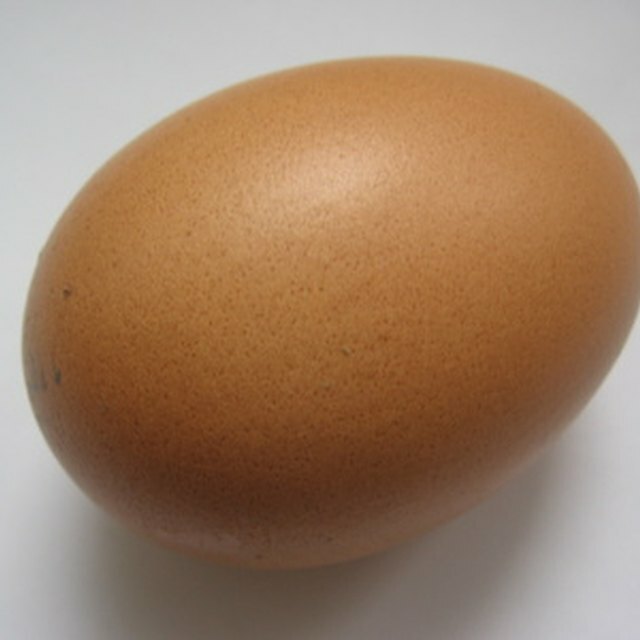 Place the egg at the bottom of your water jar, then fill it with water most of the way up the container. Start slowly adding salt in small increments, using either volume measurements (teaspoons) or weight measurements (kitchen scale). Record the salt additions as you go so you’ll know how much you’ve used. By using gradually increasing amounts of salt and watching the reaction of the egg -- which will first begin to bob and then come to the top -- you’ll be able to watch the density of your water change. During different iterations of your experiment, add salt in smaller and smaller increments to see at exactly which point your egg floats. Try to make your egg float in the middle of the glass. Use other materials, such as sugar, soap or oil in combination with salt or alone to see what effect they have on the egg. If you have access, collect some seawater and compare its salinity to that of filtered water. Do this by placing an egg in the bottom of a jar of seawater and adding salt until it floats, then repeating the experiment with plain water. The difference in amount between seawater and filtered water represents the amount of salt already in the seawater. 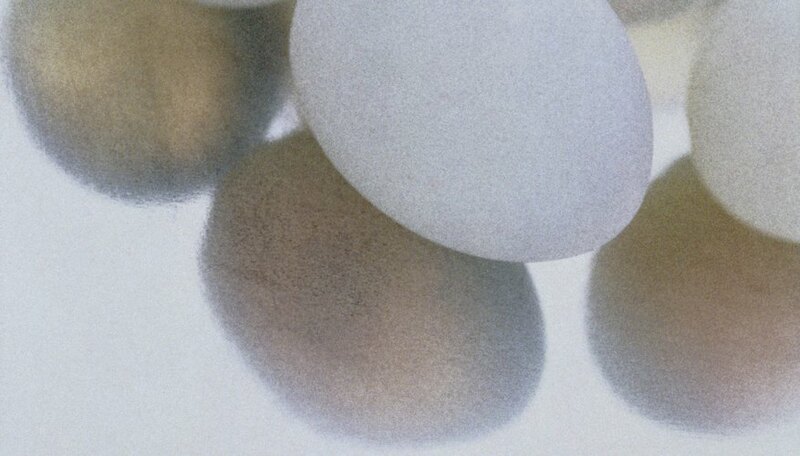 Using the results of your experiments, draw conclusions about the density required to make an egg float, the density of seawater, and the interaction of other materials with salt and the egg. Consider what the results tell you about pollution in the ocean, for example. Use the data from when your egg floated in the middle of the glass to determine the density of the egg. Use your conclusions to speculate on other density experiments you might do. Planet Science: Can You Make an Egg Float? Moore, Sarah. "How to Make an Egg Float Using Salt for a Science Project." Sciencing, https://sciencing.com/make-egg-float-using-salt-science-project-12449.html. 25 April 2017.